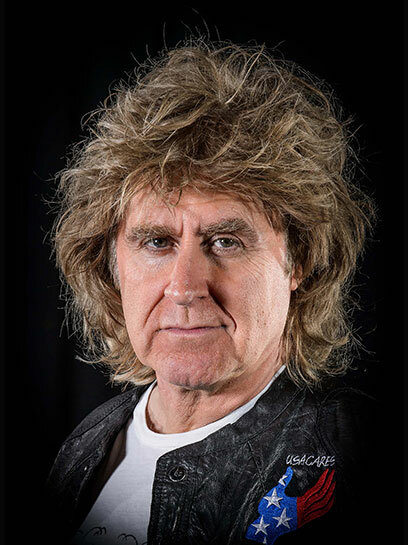 John Parr joins a host of international musicians and singers on a new album "Acoustic Fever". 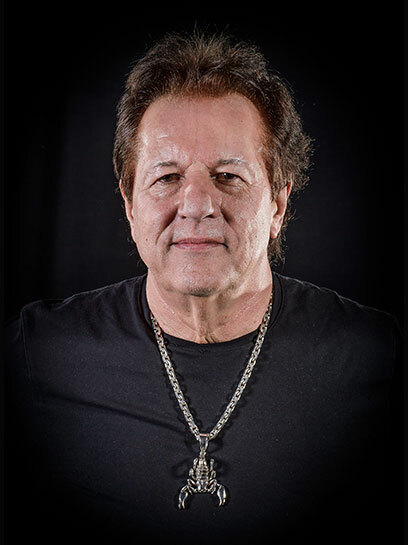 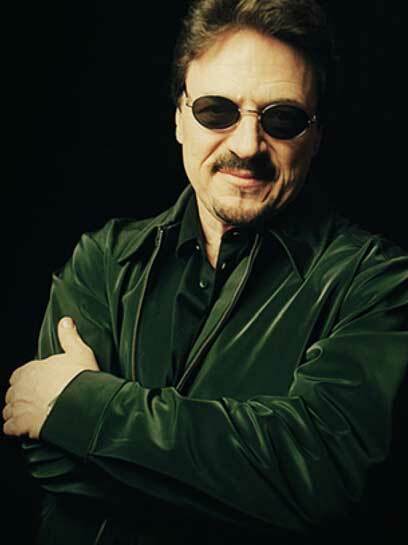 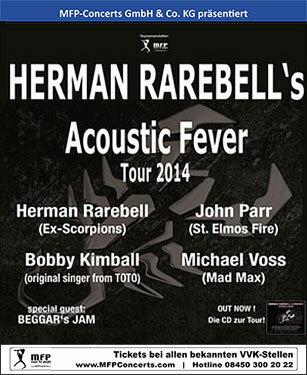 The brainchild of Scorpions drummer and writer Herman Rarebell, the album features a unique blend of Flamenco / Rock arrangements of some of the band's biggest hits. 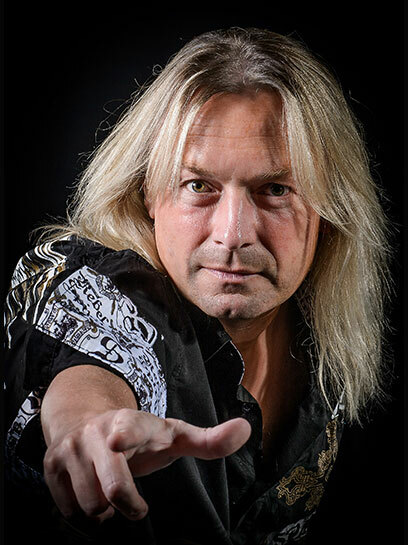 John's version of The Scorpions classic "Passion Rules the Game" will be the the lead single. 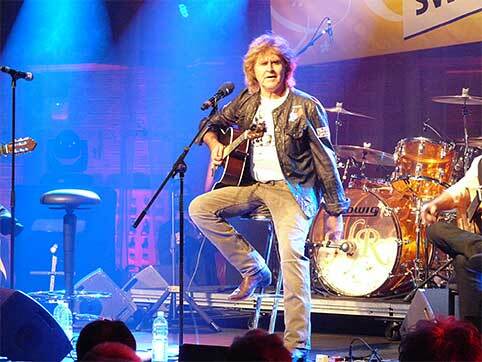 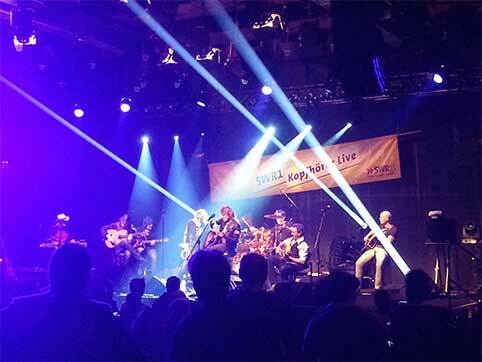 John Parr on stage at SWR Baden Baden. 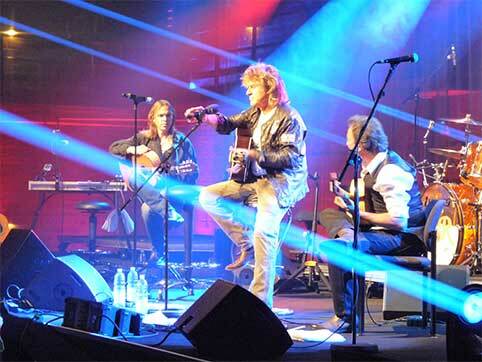 John Parr with Professor Corey Whitehead (left) and Jose Antonio Rodriguez (right) performing St Elmo's Fire Flamenco style. 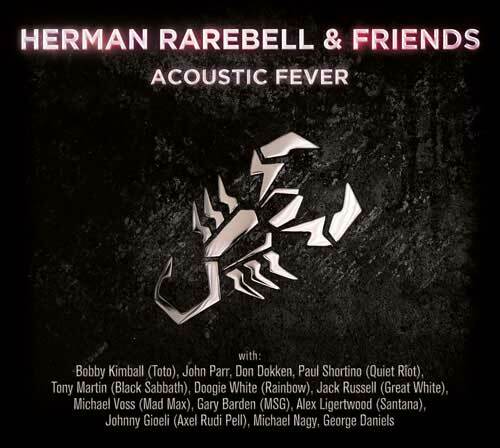 Acoustic Fever in full flight Featuring Herman Rarebell ( Scorpions) on Drums and John Parr Vocals.